as we celebrate providing More than a Home to tens of thousands of senior residents for more than 58 years. 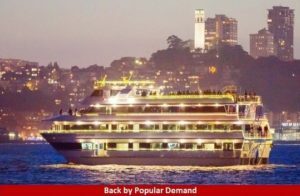 Mark your calendar as we prepare to cruise the San Francisco Bay enjoying the dynamic skyline, fine dining, entertainment and great company in support of affordable quality housing. Space is limited! The hosted reception begins at 5 p.m. and we will set sail at 6 p.m. aboard Commodore Cruises’ luxurious Cabernet Sauvignon from the Alameda Port of Call. Sponsorship opportunities are available. Please submit the Sponsorship Reply Form or the Premier Sponsorship Reply Form. 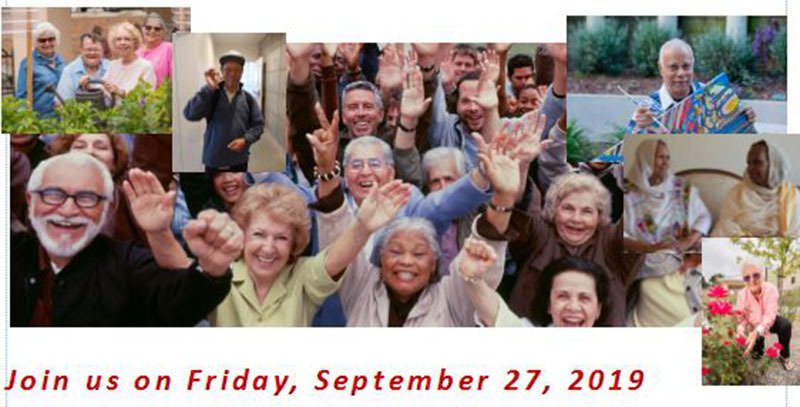 For more information, contact Tamie Tibbitts at (510) 746-4116 or ttibbitts@cchnc.org. We hope to see you there for this fun-filled event. Reception: 5 p.m., Departure: 6 p.m.